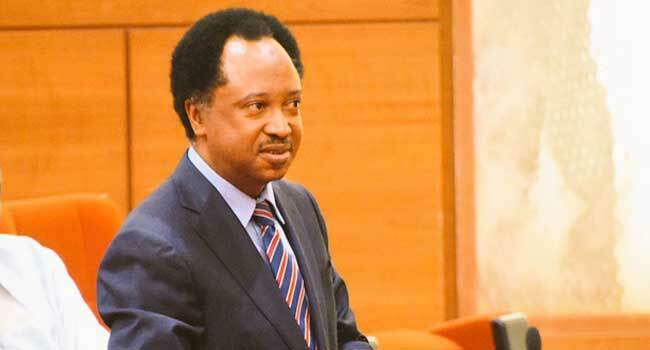 Senator Shehu Sani has said that the silence of the authorities on the issue of violence which marred the supplementary polls in Kano, is an indication that those in power condone and concur to the menace. In a statement made via Twitter, the lawmaker said, “Not to condemn the Violence in Kano is to Condone or to Concur”. Not to condemn the Violence in Kano is to Condone or to Concur. In a similar vein, Shehu Sani has decried the use of thugs by politicians during elections, to protect and preserve their power. Sani who was defeated at the NASS elections which held on February 23, said thugs have become institutional agents of the ruling parties and governing structures. In a series of Tweets made between 23-24th March, Sani lamented over the violence encountered in several areas where the supplementary polls have held. He noted that these thugs are funded clandestinely by governors from the public treasury, adding that the thugs are endorsed and positioned to cause mayhem in a bid to protect the interest of these governors. Sani further argued that the mild and modest references of local and international observers with regards to the use of thugs in previous elections made it possible for the practice to repeat itself.